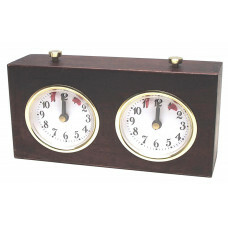 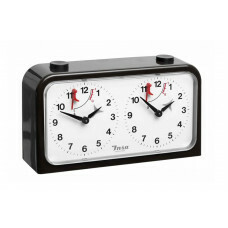 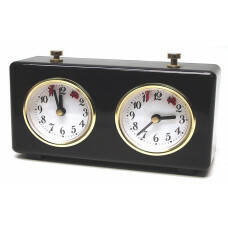 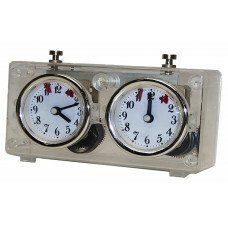 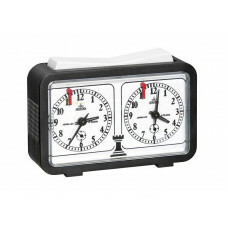 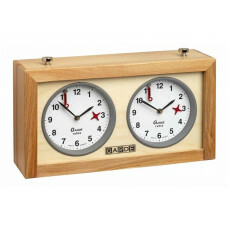 There are both analogue and digital chess clocks with a wide range of strategy games like chess, backgammon, scrabble, shogi, go and other two-man games where you need to keep track of the consideration time for each move. 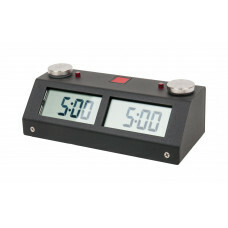 Most commonly, use the chess player's chess clock to control the specified number of moves (40 moves/player) at a specified time (2 hours/player). 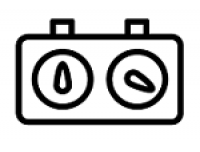 The player who exceeds the reflection time without doing all the moves loses the chess party. 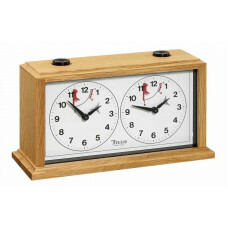 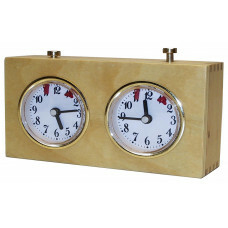 Exclusive Chess Clock in Wood, AN 4668 / This beautiful chess clock in cedar tree is the only mechanical chess clock that has been used in a World Cup match (K..
Digital Chess Clock DGT 2010, AN 4672 / The DGT 2010 was introduced in 2007 and received the status of "Official FIDE Chess Clock" in June 2008 after tests by ..
Digital Chess Clock DGT Merex 600, AN 4674 / Merex 600 is the DGT 2010 little brother and manufactured by DGT especially for Philos which stands for production..
Digital Chess Clock DGT Easy Plus, AN 4686 / The DGT Easy Plus is a high quality game timer with modern features combining absolute simplicity with a sturdy an..
Digital Chess Clock DGT 3000, AN 4695 / The DGT 3000 was launched in October 2014 and is DGT's most advanced chess clock. 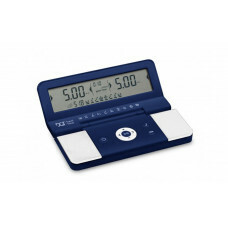 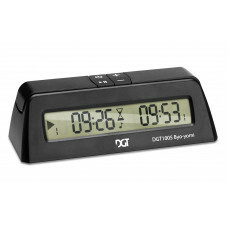 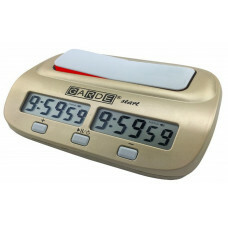 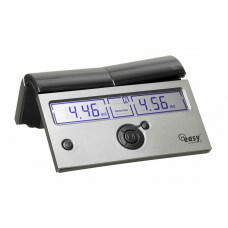 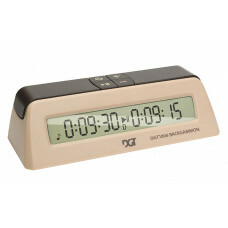 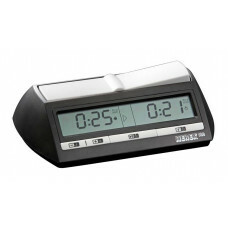 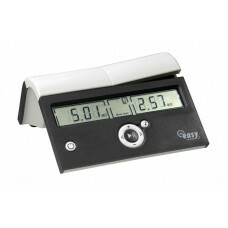 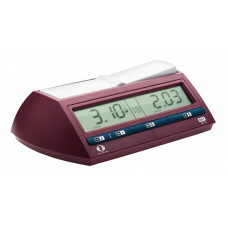 It has many great new features and in..
Digital Chess Clock DGT Easy Beyond, AN 4677 / DGT Easy with its ergonomic design, is the perfect balance between simplicity and precision. 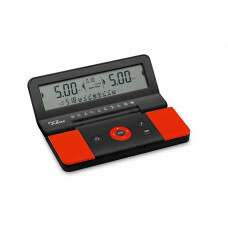 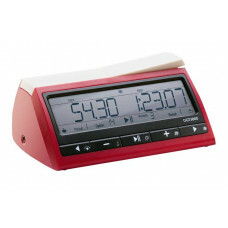 It is the perfect t..
Digital Chess Clock DGT Easy Red, AN 4676 / DGT Easy with its ergonomic design, is the perfect balance between simplicity and precision. 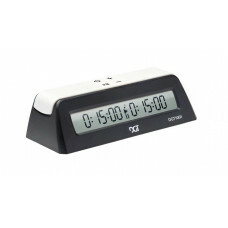 It is the perfect time..
Digital Chess Clock Chronos GX, AN 95087 / The choice of serious chess players, the Chronos line of digital chess clocks are renowned for their unmatched durab..